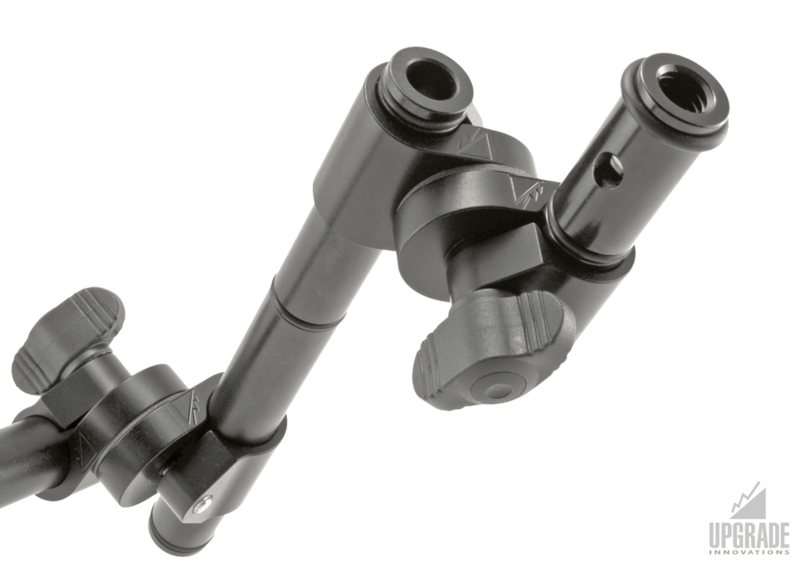 The 15mm Pivot Clamp is great for adding an extra rod to your camera set up and have it secured in place. 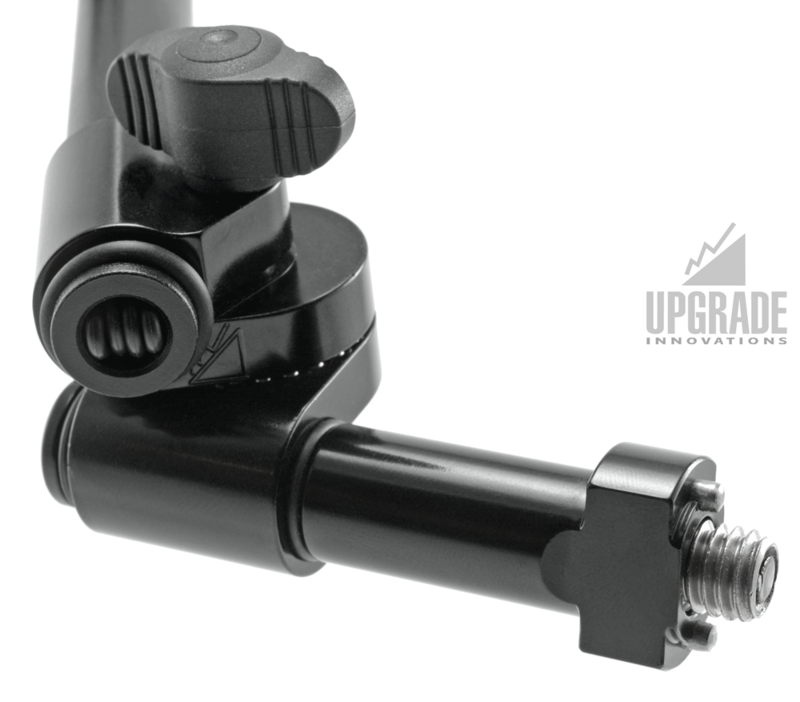 Choose between our Friction-loc and Ball-loc systems and customize the Pivot Clamp further with either our high-quality Adjustable Lever or Kipp Wing. 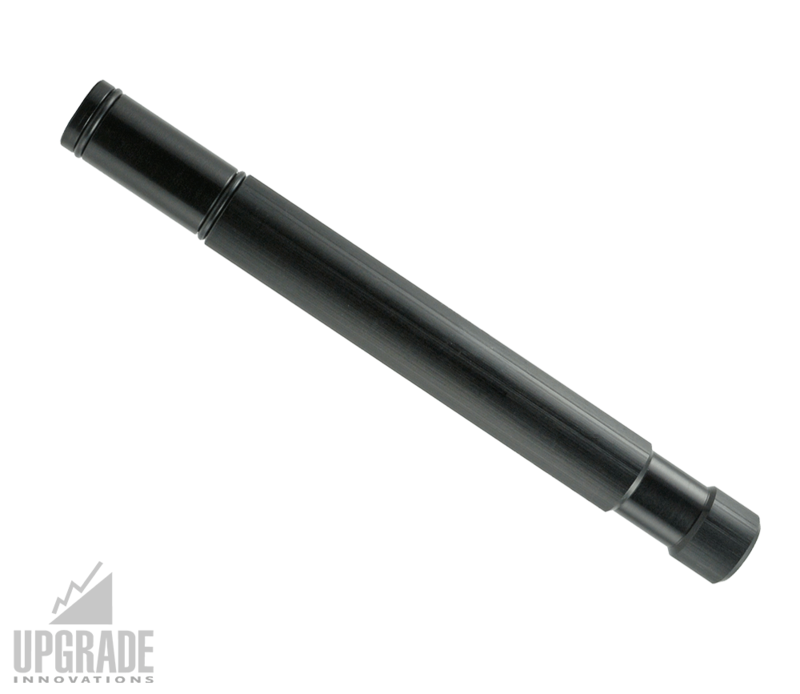 The locking systems are fully adjustable and allow for any position. 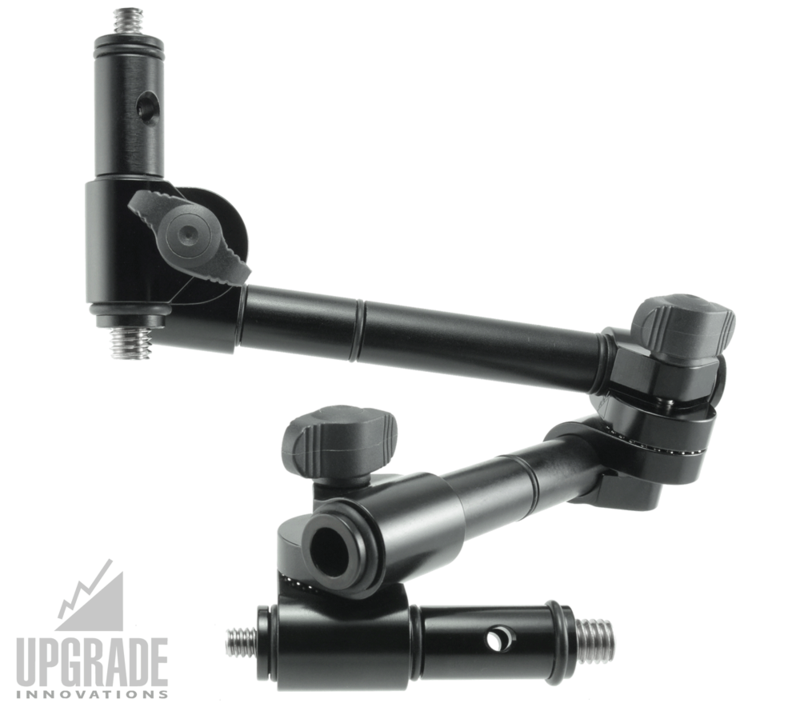 The Pivot Clamp is perfect for the grip and prop department where you need to quickly assemble a 15mm rod system. 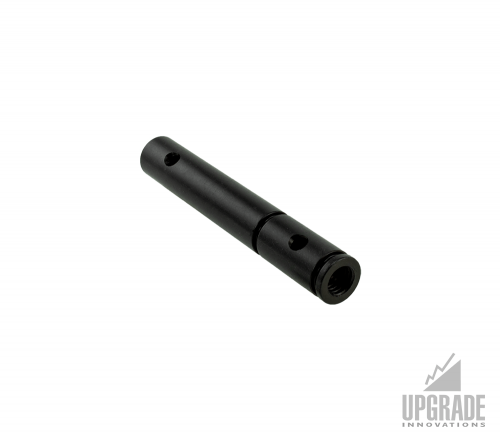 They can be used in combination with many of our other 15mm rod accessories and products as well as other 15mm rod systems. 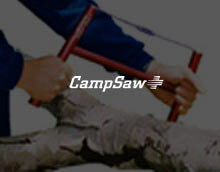 Check out the Rudy Arm to see them in action! 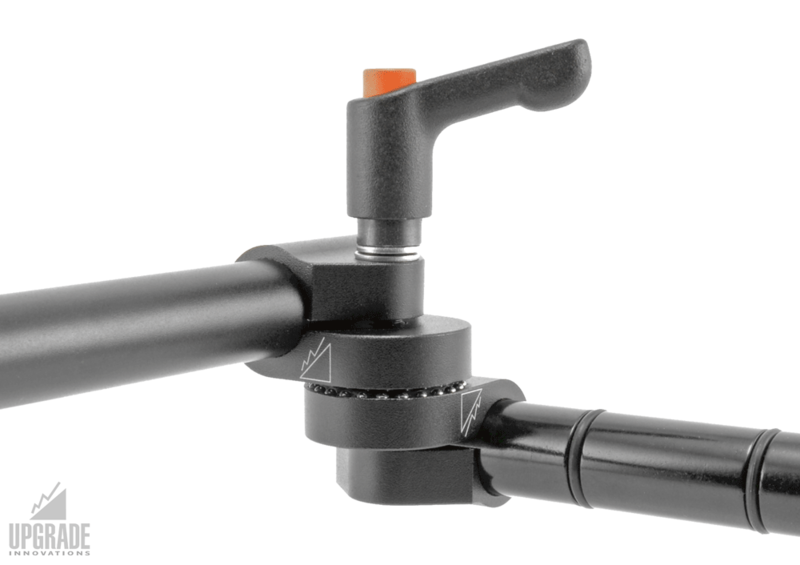 Our high quality adjustable levers and kipp-wings are great for variable hand tightening. 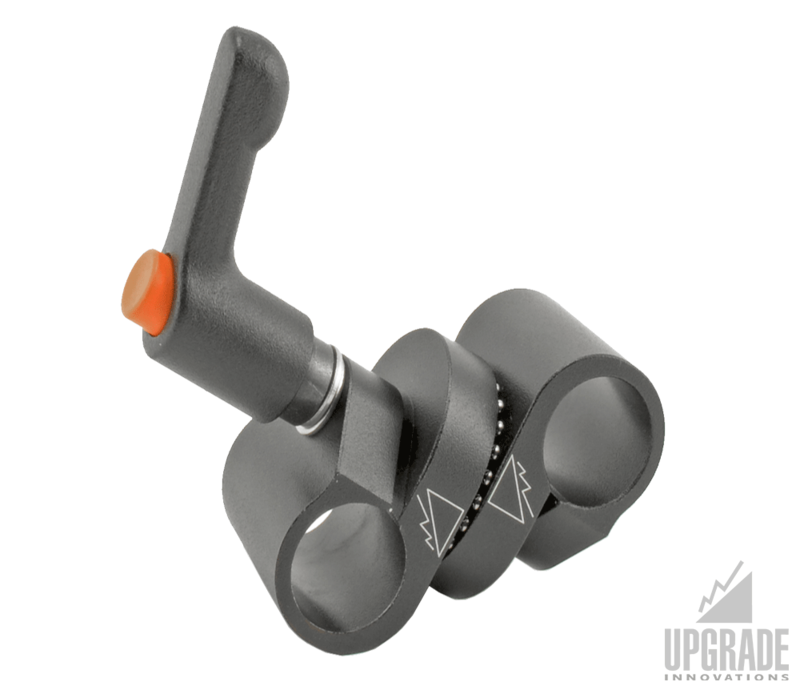 Our rosette style ball-lock is a positive locking system with superior hold, while allowing for adjust-ability. 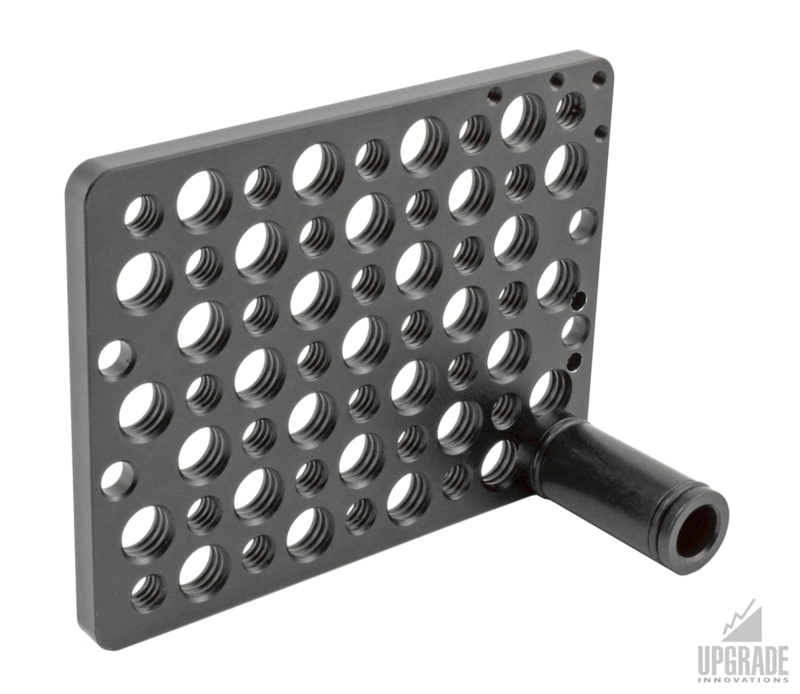 The locking system comes with heat treated ball bearings that are in-bedded in the locking surface and assured by our limited lifetime warranty.